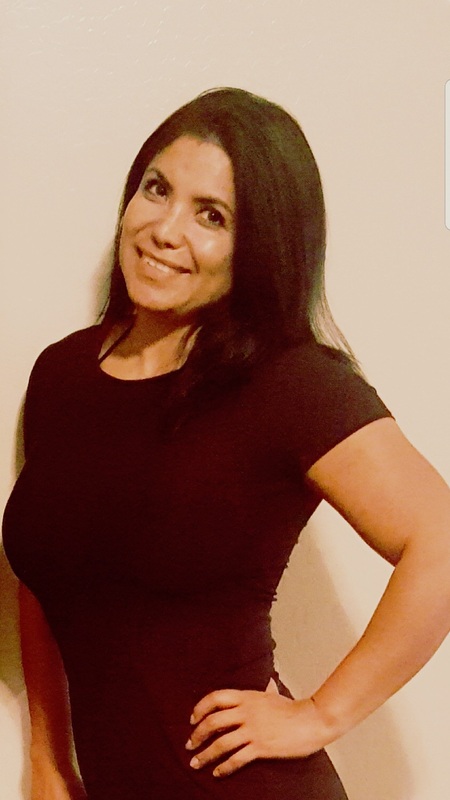 Valeria Del Rocio Jakes, 39, of Florence, Arizona; passed away on April 19, 2018. A Visitation will be held at 1:00 PM with services at 3:00 PM, Friday, April 27th at Bunker’s University Chapel, 3529 E. University Drive in Mesa. I loved my aunt very much, and I believe my family and I will get through this together. God bless you, aunt Valeria and may you rest in heaven peacefully. Love you.